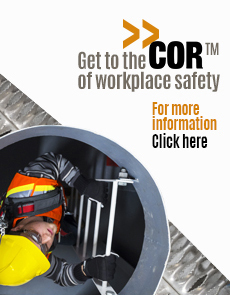 For safety guidance, training, tools, materials, and programs. 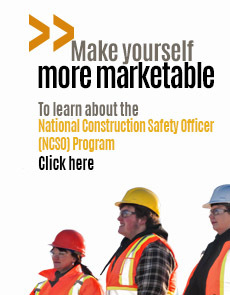 To maintain the most relevant up-to-date construction safety information and services available. We have a unique understanding of construction regulations and best practices. 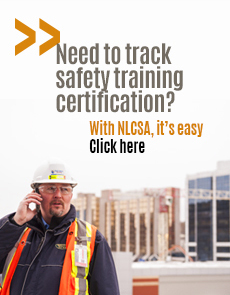 NLCSA is an industry-driven, not-for-profit association that takes a leadership role in lowering risk and preventing injury within the construction industry. We all share a common purpose to ensure “no harm done” to construction workers in Newfoundland and Labrador. The only way that this can be achieved is if we all work together to develop solutions and deploy best practices that create effective safety cultures. Together, we can make a difference to ensure everyone returns home safely at the end of the day. NLCSA is a resource for our members. 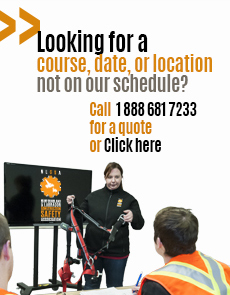 We provide safety guidance, training, tools, materials, programs, and information. 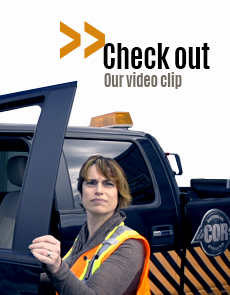 There is “no harm done” in reaching out to our team of competent safety specialists. We have a unique understanding of the Newfoundland and Labrador construction industry and the latest regulations and best practices. We are always available to help. NLCSA is backed by a group of industry leaders in safety and was founded by 16 construction-related organizations in 1996. 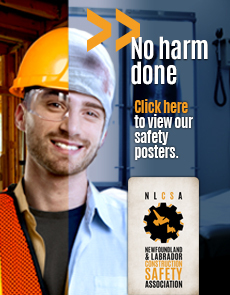 After more than 20 years, we remain true to the collective vision of the 16 construction-related organizations that founded NLCSA – to be recognized as the leading provider of effective and affordable health and safety services in the prevention of workplace accidents/illness and the safe and timely return to work of injured workers. No harm done. Our Commitment to Safety.